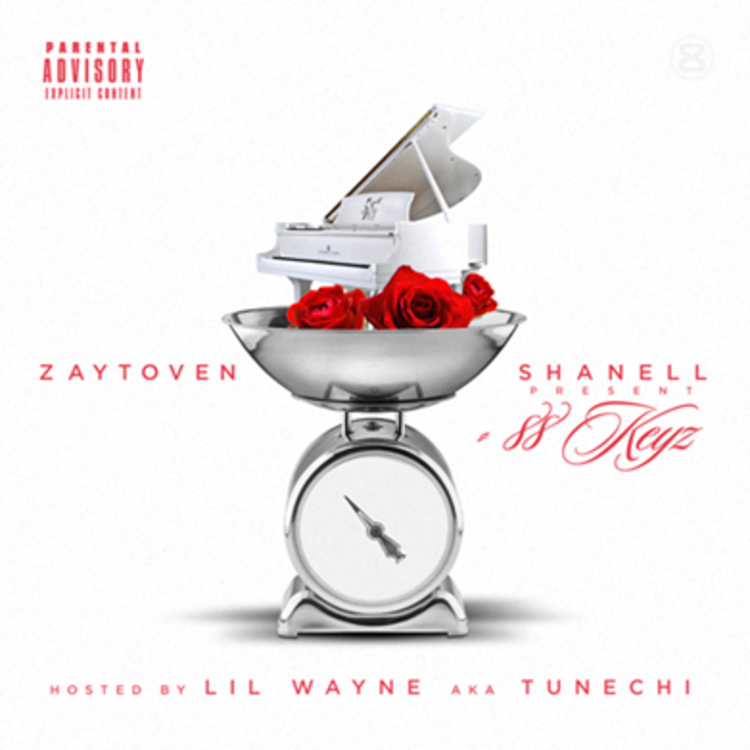 Shanell is getting a lift from her label mate Lil Wayne for her debut mixtape. Produced exclusively by Zaytoven, the YMCMB/Republic songstress stretches her voice in many different places on the 11 track mixtape. 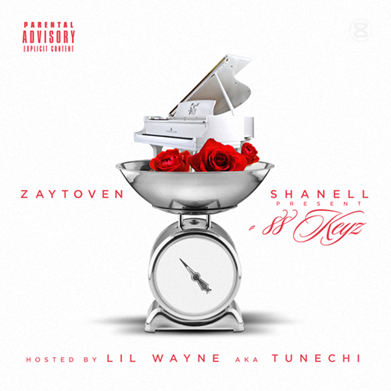 Tunechi plays host, appearing on the intro track and an intermission but leaving Shanell to do her thing on 88 Keyz. The first track seems like a spiritual successor to “I’m in Love With a Stripper,” with T-Pain autotune crooning a duet with the Young Money singer. “Fraud” and “How You Want It” are two other great tracks to get started with. One of the highlights throughout the entire project is Zaytoven’s versatility. While he’s know for production on heavier fare like Migos and Future, his production doesn’t sound out of place on these RnB tracks. Just the next step toward pop ubiquity for the rising beat maker.